The Joyetech Atopack Penguin Vape Ki is a all-in-one kit and it suitable for beginners and veterans. It has a 2000mah built-in battery and a replaceable cartridge of 8.8ml e-liquid capacity. The Joyetech Atopack Penguin Vape Ki is very easy to use. It is a all-in-one kit and it suitable for beginners and veterans.The penguin has a 2000mah built-in battery and a replaceable cartridge of 8.8ml e-liquid capacity. The penguin adopts innovative Joyetech JVIC - Juice Vertical Injection Coil system. This is a special method of vertical juice injection resolution. And the unique coil allows you to bring out the flavor to both MTL and DL users. Also, the ATOPACK PENGUIN has 2.0A quick charging current, so it can get fully charged more quickly than other e cigs. • There are the spare parts Joyetech Atopack Penguin Unit/ Joyetech Atopack Penguin Cartridge/ ATOPACK JVIC1 MTL Head/ ATOPACK JVIC2 DL Head. Penguin kit is smooth and compact, easy to hold in the hand. The design of Atopack Penguin Vape successfully attracts me. Really cute. I'm a mouth to lung type. This lovely kit serves very well. Nice flavor. Atopack Penguin looks so adorable! Love it! Very good price for Penguin vape kit here, and free shipping. Definitely will nuy more here. 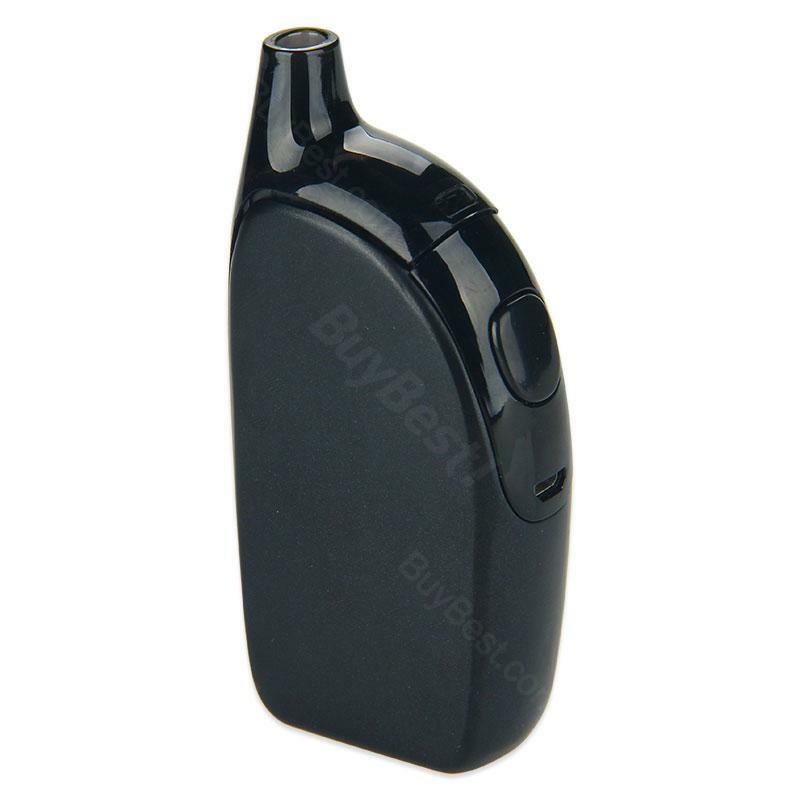 Joyetech penguin kit is very cute looking, and portable. So far no problem. Love the atopack penguin kit. Small size, comfotable hand feel, nice appearance, and built-in battery.